Next up in the video news-magazine series Strata: Portraits of Humanity, produced by AntiquityNOW’s partner, Archaeological Legacy Institute, is a segment on a group of young people learning the ins and outs of marine archaeology, and a report on the wonders revealed by restorers of a Renaissance fresco in Cyprus. Not sure how to get started with your LegacyQuest video submission? We’re here to help! First, check out our page called Tips for Making a Video for LegacyQuest. Next, think about what interest and excites you. Do you like art, science, cooking, video games, reading…? Whatever your passion, there’s a fascinating link to the past that you can explore. Feel free to contact us for help getting inspired to make the best video ever! View our invitational video below and visit our webpage for details about the festival and how your students can get involved! 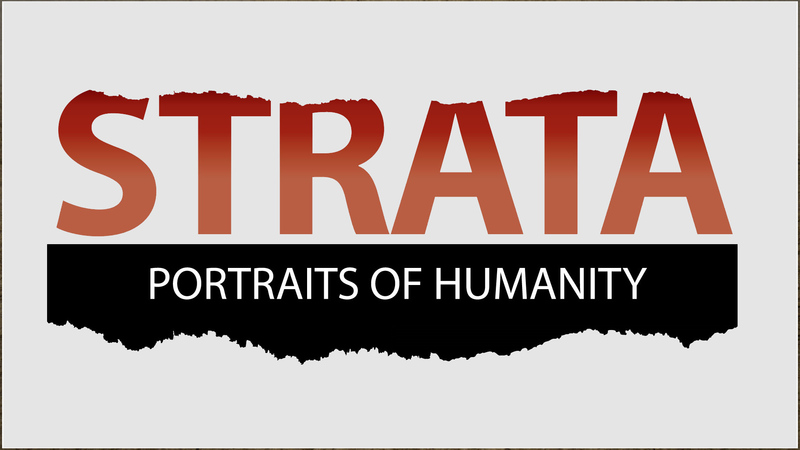 Two new features in the video news-magazine series Strata: Portraits of Humanity, produced by AntiquityNOW’s partner, Archaeological Legacy Institute, examine the complex elements of a culture’s past that continue to influence modern times.